While it’s tempting to add value to your home ahead of listing, it’s better to hold off on improvements until you’ve hired your agent. What you think will net a return on investment may not be what’s trending in the market. Your Realtor will know what the buyers in your area are asking for, and more importantly, what they will pay a premium to get. Working with an agent to determine what upgrades to make also has the benefit of objectivity. 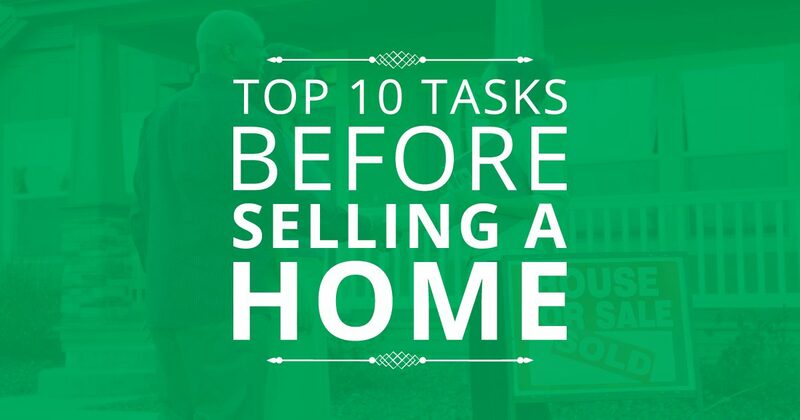 Sellers are always tempted to go overboard, but they shouldn’t because they’re moving. If you run those decisions by an agent, they’ll help you stick to what’s necessary and keep you from making choices that are specific to your tastes, which might not appeal to local buyers. Give some advance thought to your schedules. We want to maximize the times your property can be shown to prospective buyers because a home that is easy to show always sells faster. In some cases, sellers may have to make some small adjustments to their lives during the listing process. Family schedules may need to be changed slightly to accommodate showings and if a pet lives in the house the seller will want to have a plan for the animals during the showing times or an alternative for critters during open houses or last minute showing requests. Scheduling and planning is important so that we can best represent our clients listing while also keeping the lives of our clients as normal as possible during the sale of your home.